Optimal teamwork in the operating room (OR) can be hard to achieve. Inexperienced team members, poor information transfer, mid-case handoffs, and improper room preparation can all result in delays and disruptions during the operation. The result can cost the patient increased exposure to infection, according to Dr. Alexander Langerman, head and neck surgeon and associate professor of otolaryngology at Vanderbilt University. “If something is not in the [operating] room as it should be, then someone has to leave the room and come back to get it, and so that could translate into a higher risk of infection,” he said. This is corroborated by a study published on American Journal of Infection Control, by authors with University of Gothenburg, Sweden. An elevated airborne bacterial counts in the surgical area is clearly linked to door openings in conventionally ventilated ORs, thereby providing the scientific evidence needed to initiate interventions aimed at preventing surgical site infection (SSI) by reducing traffic flow in the OR. “Significantly longer operating time is also associated with a higher risk of infection,” Langerman said. Duration of operation is one of the other risk factors of SSI, according to CDC’s Guideline for Prevention of Surgical Site Infection. 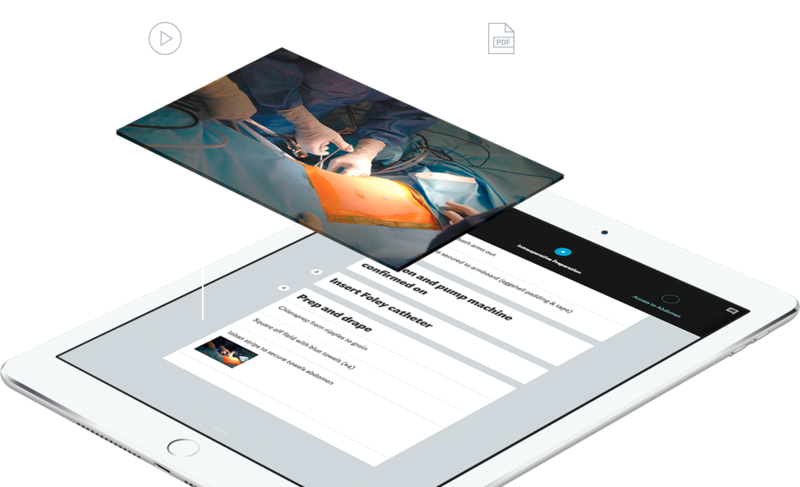 Chicago-based ExplORer Surgical, an interactive surgical playbook, aims to solve these problems by providing the surgeons and their teams with detailed, real-time guidance on how to set up the room, what tools are needed when, and what steps to anticipate, boosting communication and coordination between all members of the surgical team. It was Election Day and these were the cheerful conversations at the Northwestern University’s student center. Students visited the table set up by the university’s Center for Civic Engagement and collected “I Voted” stickers, laptop stickers, doughnuts and other souvenirs. Sitting at the table was Hailey Cox, a Northwestern junior studying Human Development and Psychological Services. 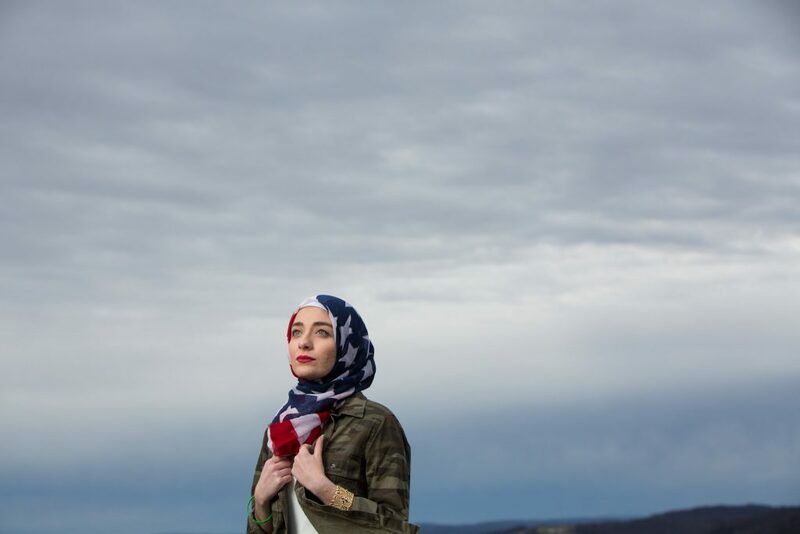 “I’ve definitely been a part of that engagement aspect, like just convincing people to go vote, showing people how easy it is to vote, answer any questions people have about voting,” Cox said. 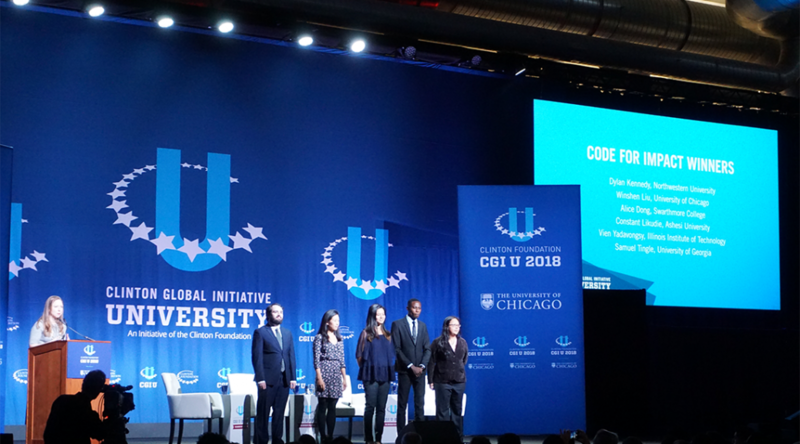 BAO, the acronym of “Basic Aid Outreach,” took the Code for Impact Winners top award as part of the 2018 Clinton Foundation Codeathon competition. Codeathon judges announced the winner Friday at the University of Chicago. Students f rom Swarthmore College in Pennsylvania, Ashesi University in Ghana and University of Georgia also helped develop the collaborative tool as part of the BAO team. Lauren Carfang remembers the shock when she was diagnosed with breast cancer at age 34. Carfang underwent chemotherapy, surgery, radiation and hormone therapies after the diagnosis of breast cancer in September 2016. 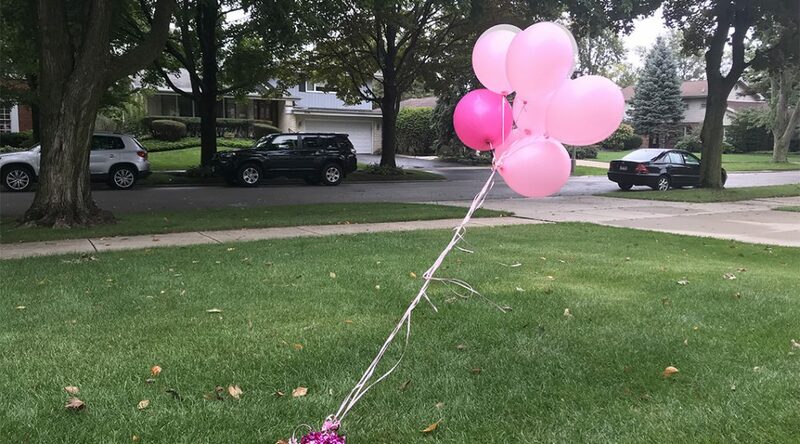 Now in remission, Carfang founded SurvivingBreastCancer.org as a platform to support survivors, their families and caregivers by navigating their uncertainty and the strong desire for connection, support, and resources. Click on the button of “Get Naloxone” on the webpage and you can purchase naloxone, a medication designed to rapidly reverse opioid overdose and get it delivered to your doorstep. This is the service that Naloxone Exchange will provide at its launch next year. Naloxone Exchange is the signature product of Fiduscript, a company formalized in 2017 by James Lott, a graduate student at the University of Chicago Harris School of Public Policy.